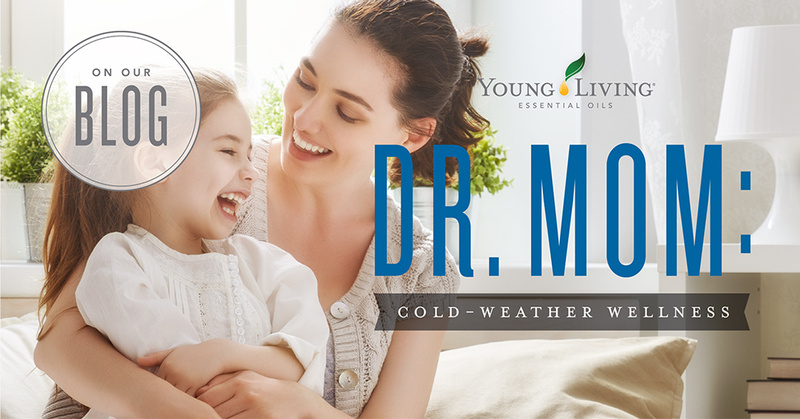 Parents know that there are a few things you can count on with cold weather: more cuddles, coats, hot chocolate requests, and kiddos with rosy cheeks in need of extra TLC. 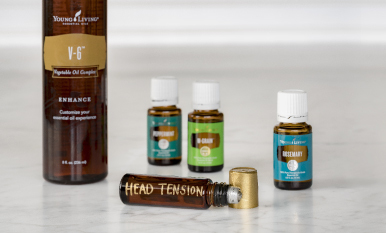 Prepare yourself for whatever winter throws at you with these YL products for supporting a healthy immune system, soothing sore throats, encouraging wellness, and more! When cold symptoms strike, it’s important to have something on hand to offer immediate relief. 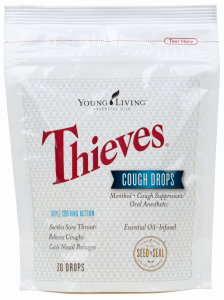 Thieves® Cough Drops soothe scratchy throats, relieve coughs, and cool nasal passages using the power of naturally occurring menthol. Minty, spicy, and sweet without processed sugar, dyes, artificial flavors, or preservatives, these cough drops are made with naturally derived ingredients, including Young Living’s pure, therapeutic-grade essential oils and menthol from Peppermint. After a long day out and about, there’s nothing like the aroma of pure essential oils to help rejuvenate and relax your kiddo before bedtime. 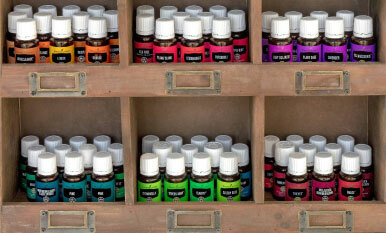 With 11 essential oils, including Eucalyptus, Dorado Azul, and Pine, SniffleEase™ offers a crisp, invigorating aroma. Apply it to your child’s chest just before bed. As much as we try to get our kids to eat nutritious foods like fruits and vegetables, they could probably still use help getting all the vitamins and minerals they need each day. 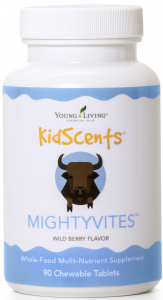 KidScents® MightyVites™ is the perfect way to help fill in the gaps. These chewable tablets deliver a spectrum of essential vitamins, minerals, and whole food-based ingredients such as wolfberry powder, barley grass, broccoli sprouts, natural vitamins, biotin, iron, zinc, and so much more! With the best ingredients for your child and the delicious flavor of wild berry and orange cream, this is a win for both parent and child! Sneak a delicious serving of antioxidant-packed superfruit into your kid’s diet with NingXia Red®! * Add it to a smoothie, offer it to them straight, or mix it with Greek yogurt. You can also freeze it for a slushy-like refreshment without any artificial colors or excess sugar. It’s a treat you can feel great about giving them, and they’ll adore eating it! As any parent knows, those are hard to come by. What are your tricks for winter wellness? Share in the comments below!